Castle Of Hamlet In Elsinore. 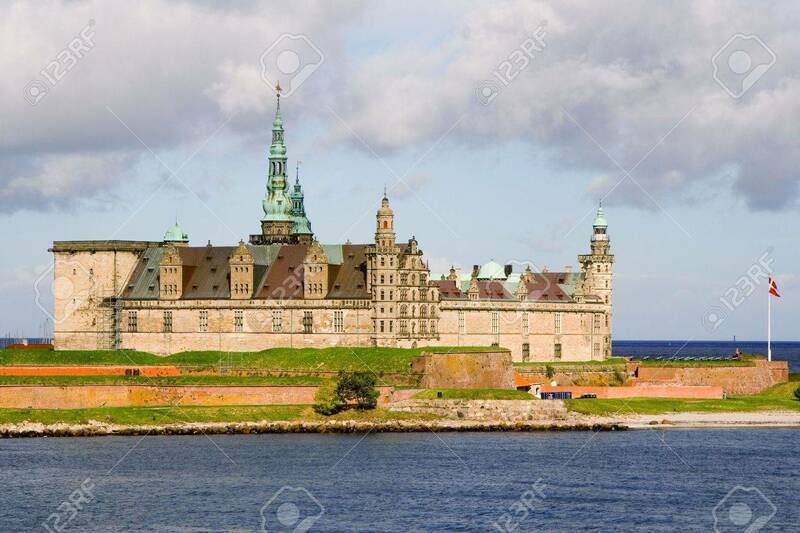 Denmark Stock Photo, Picture And Royalty Free Image. Image 1787432.